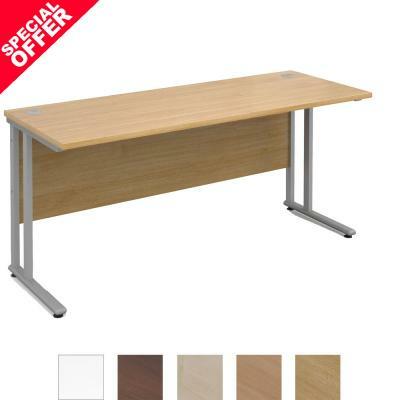 Also known as a Rectangular Office Desks. 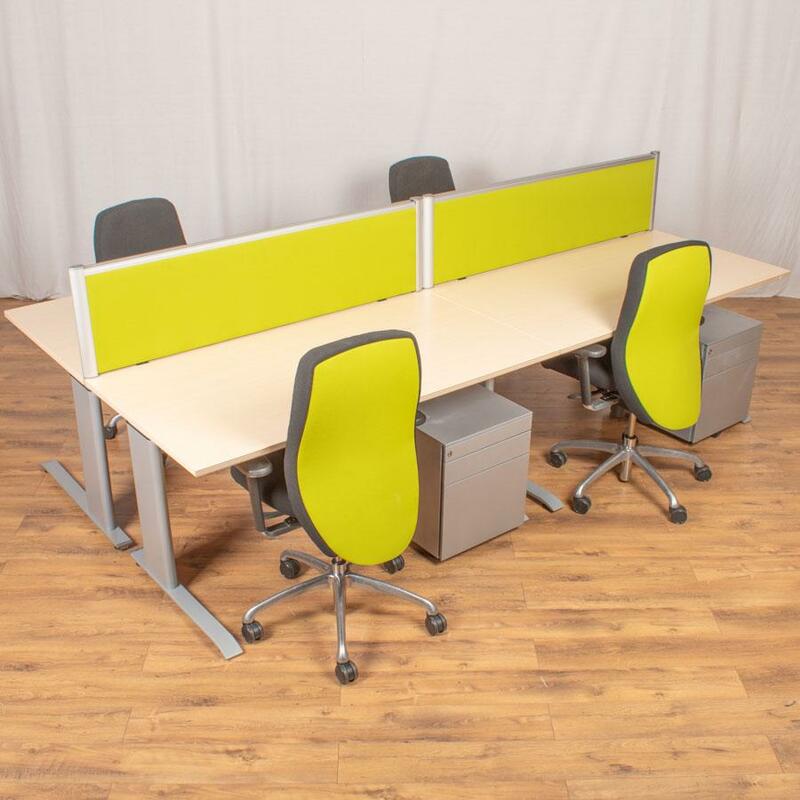 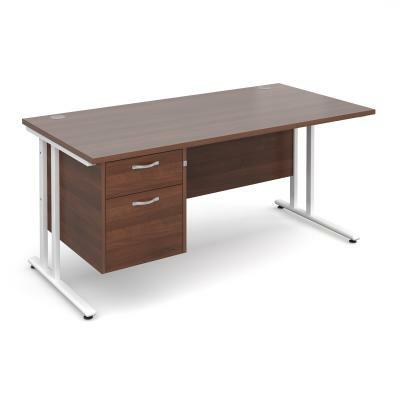 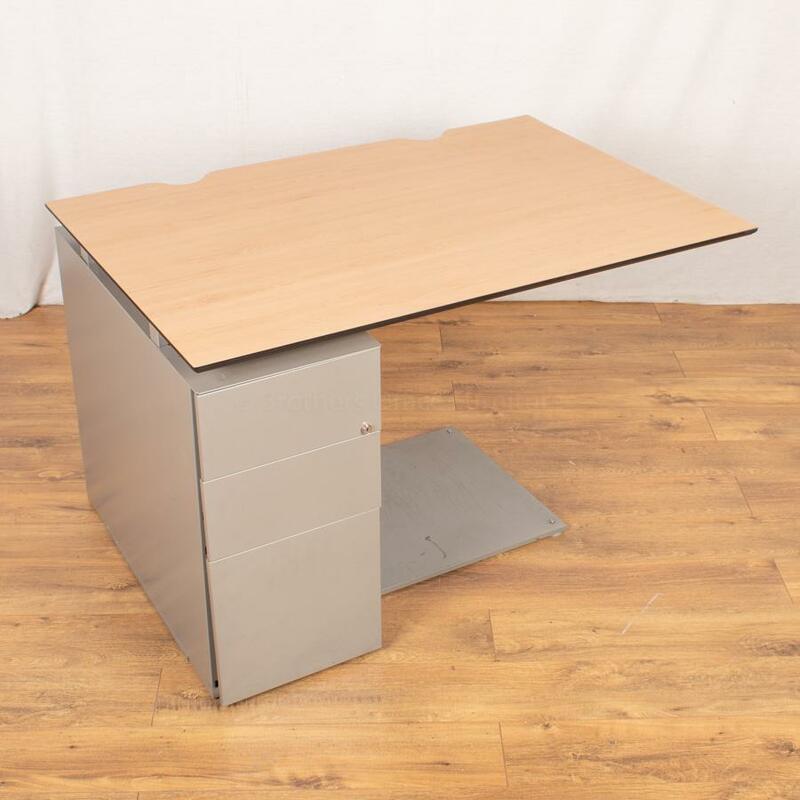 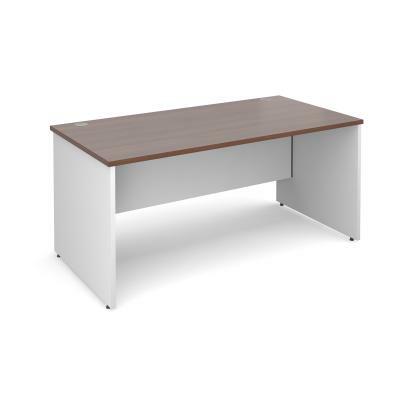 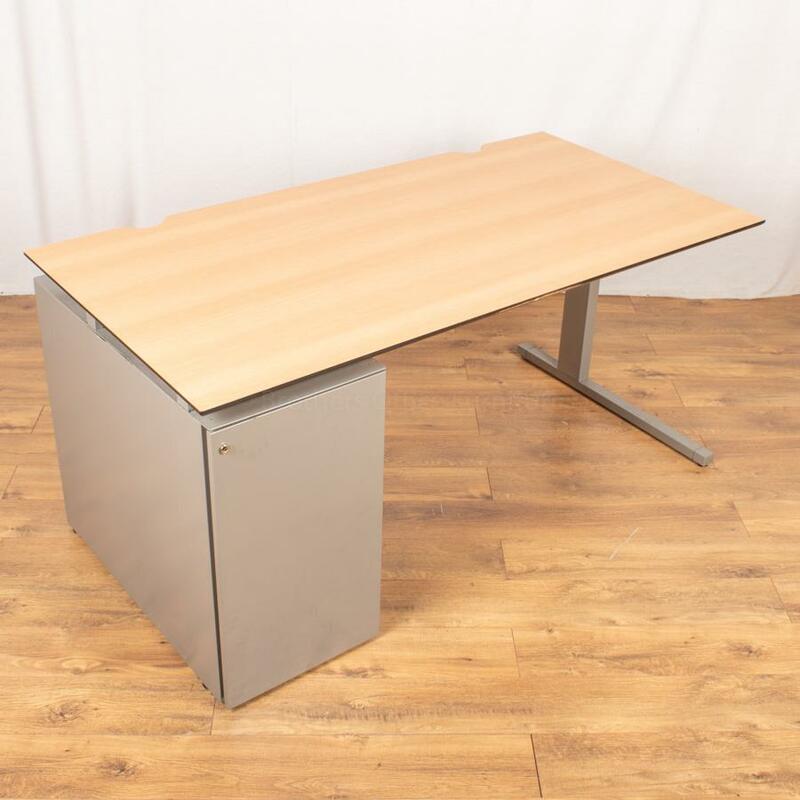 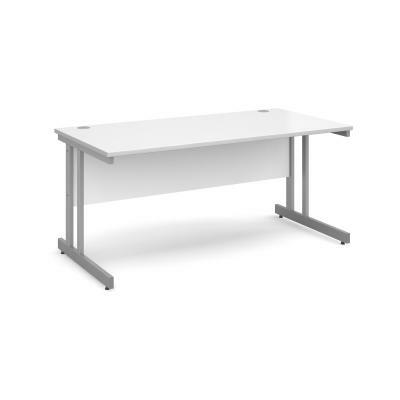 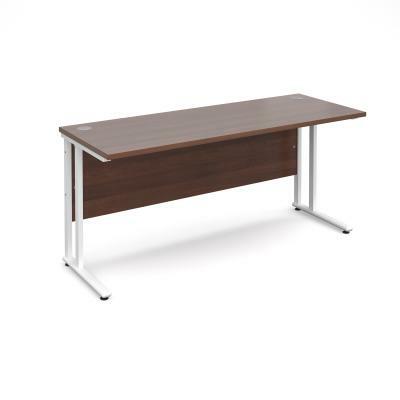 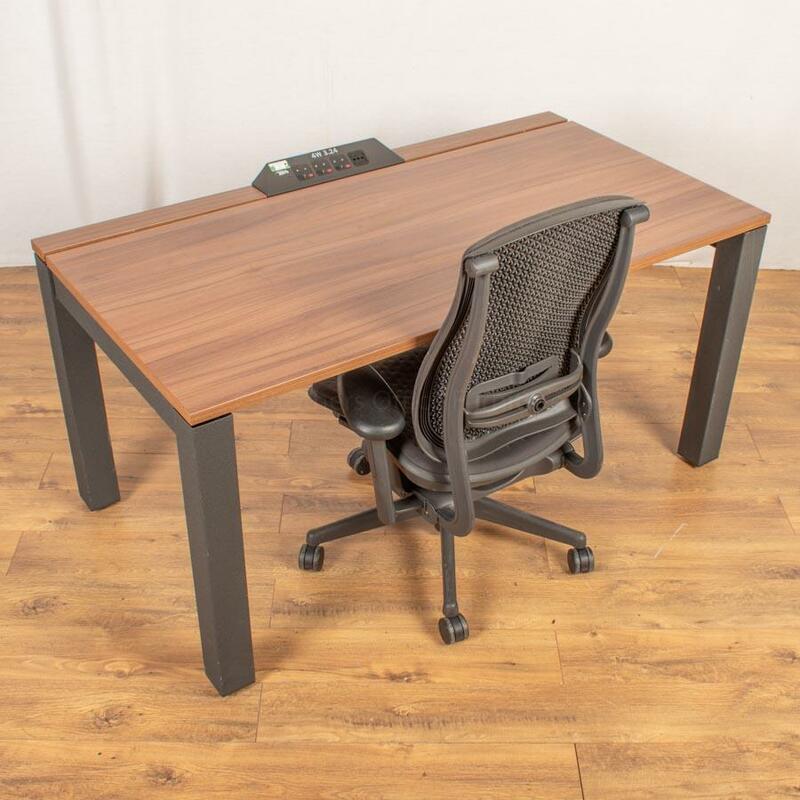 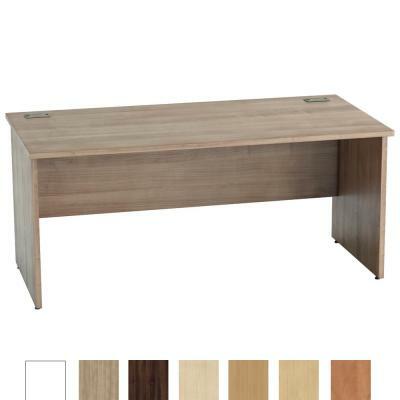 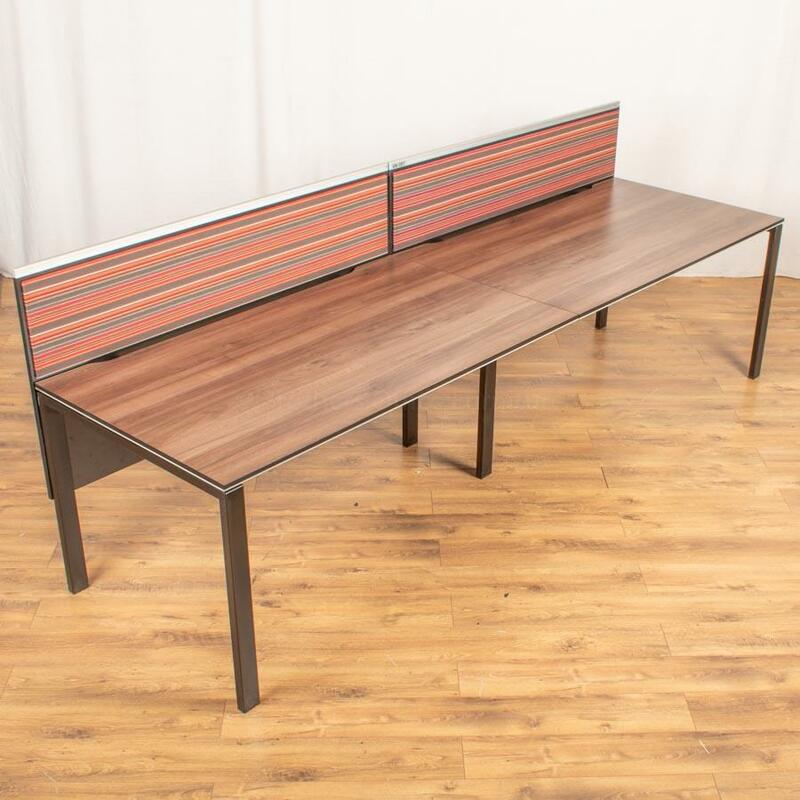 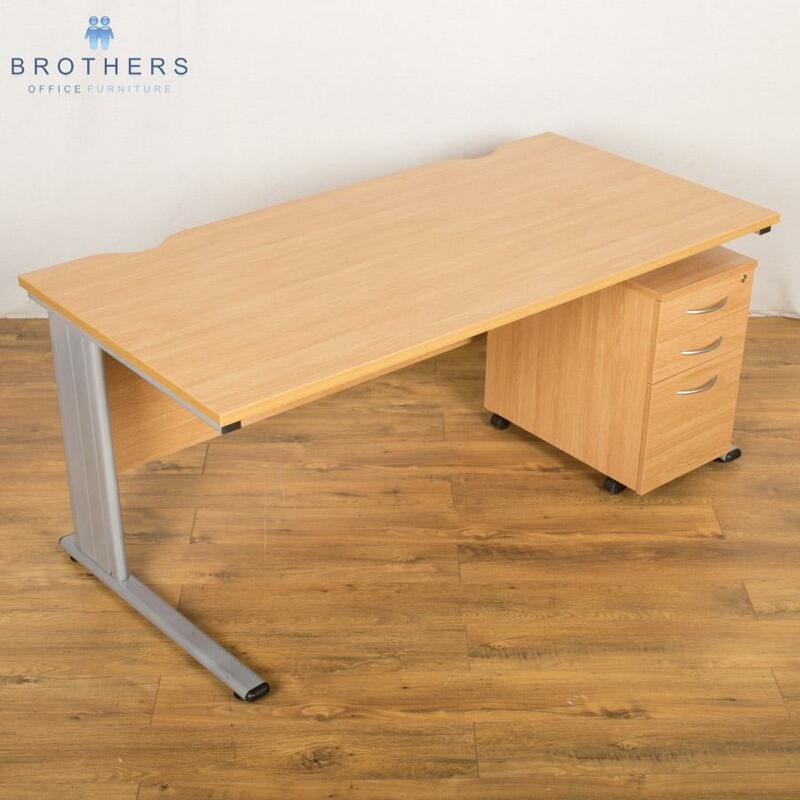 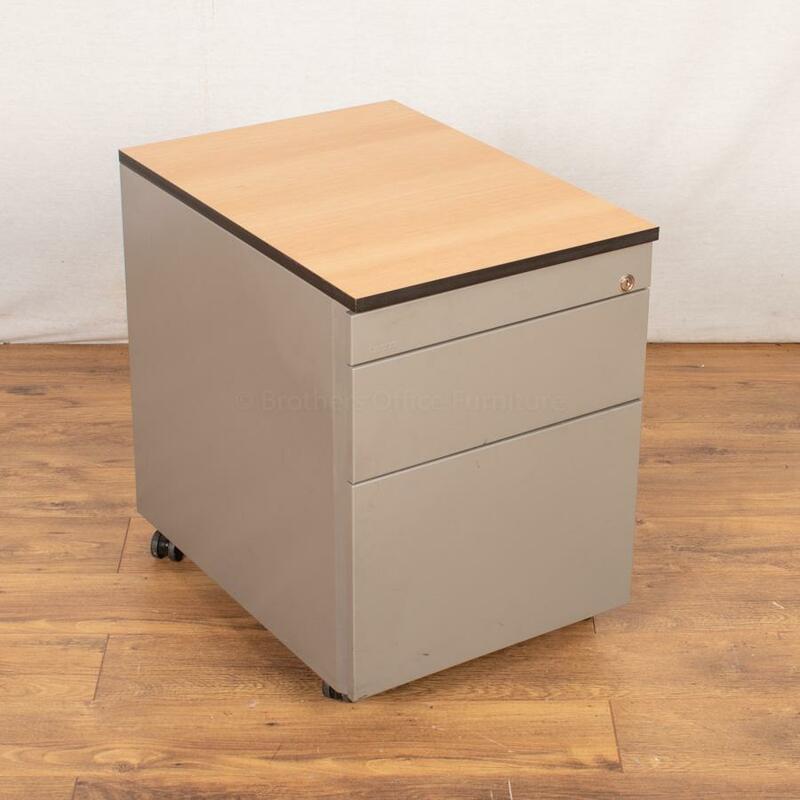 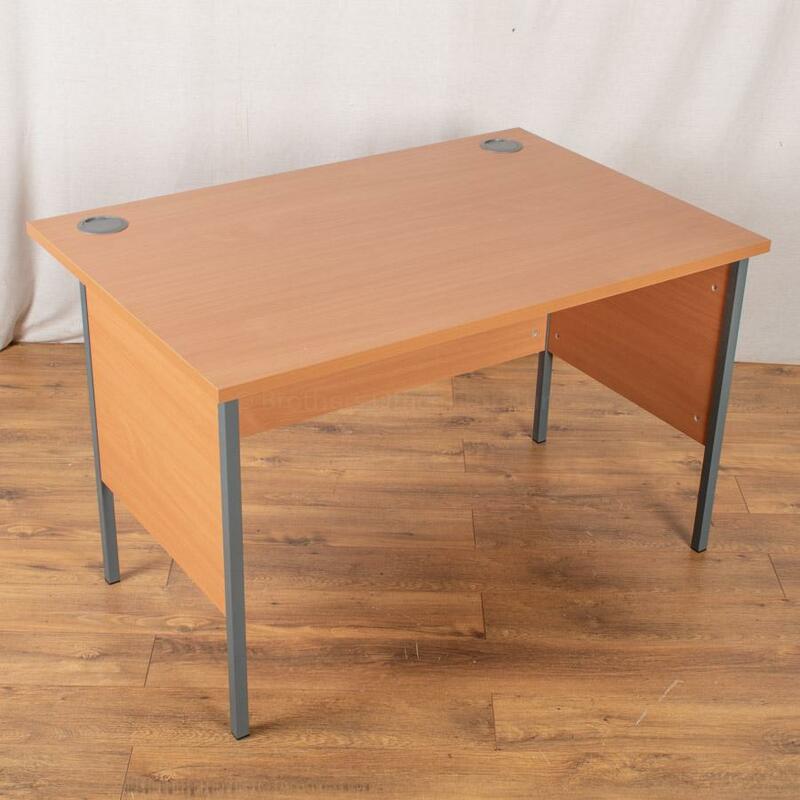 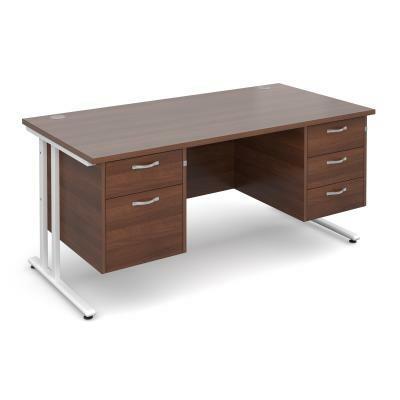 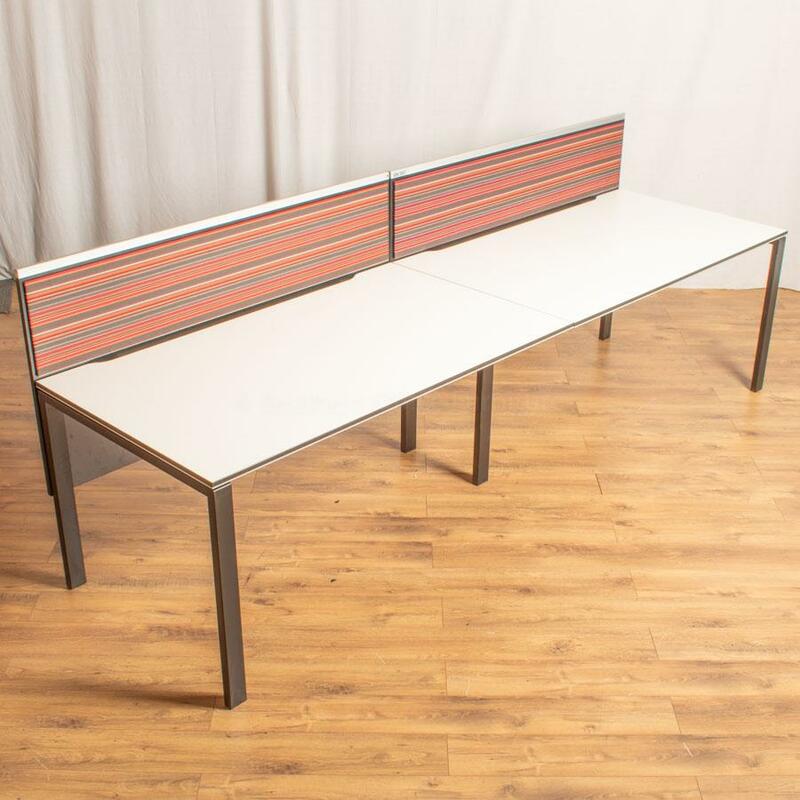 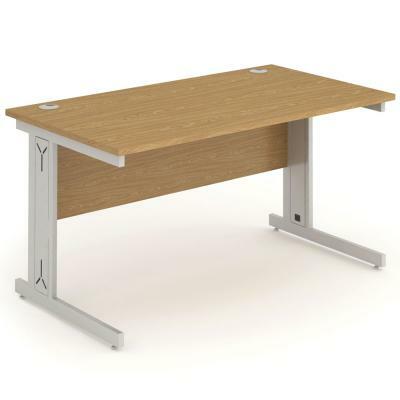 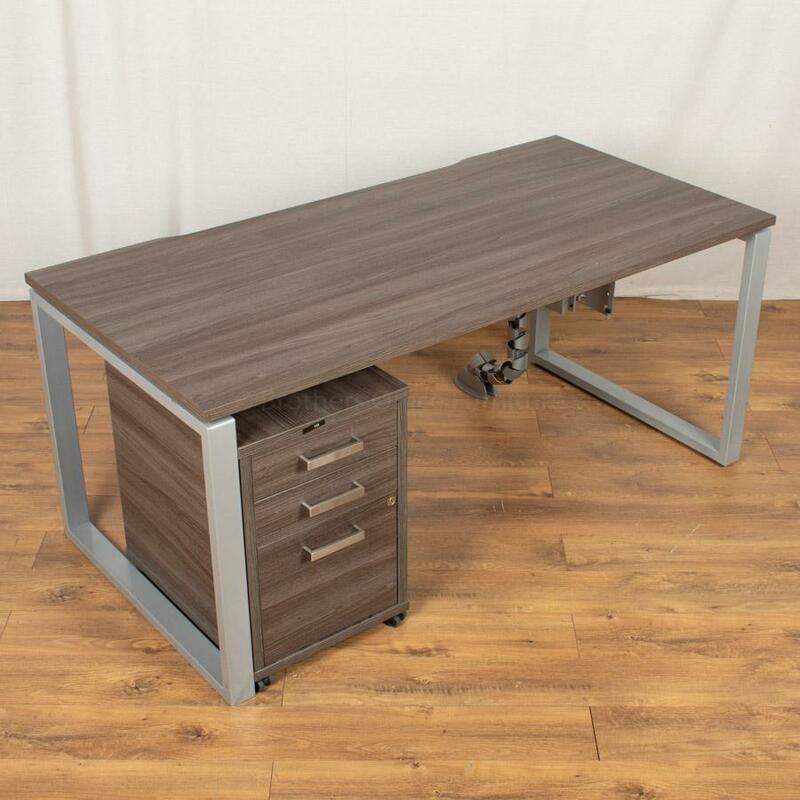 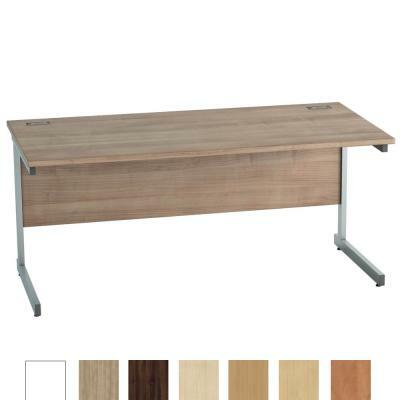 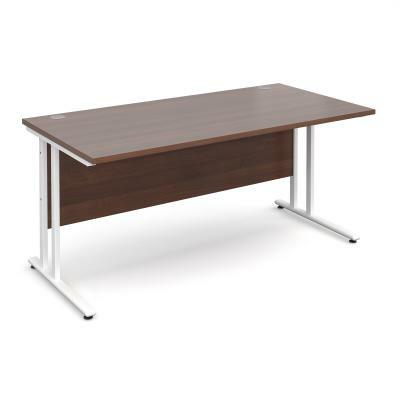 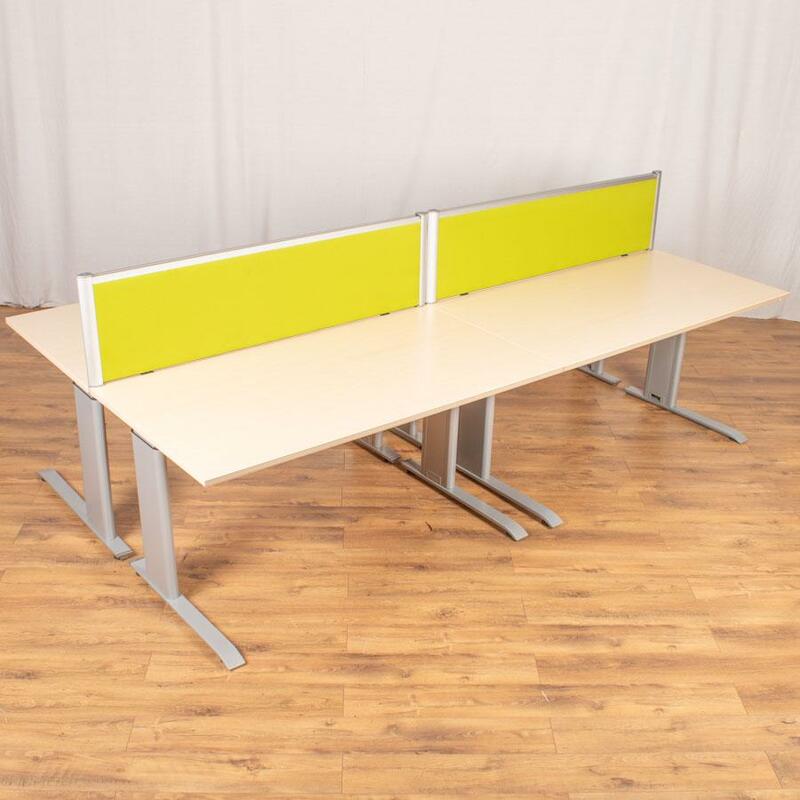 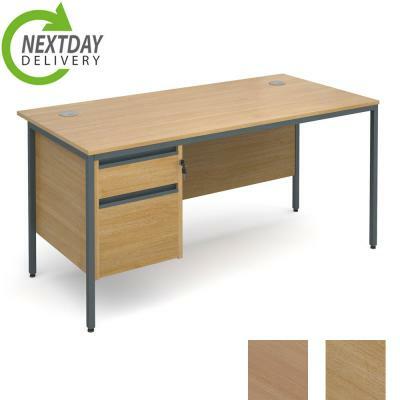 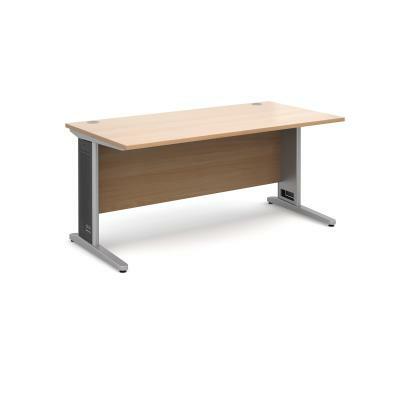 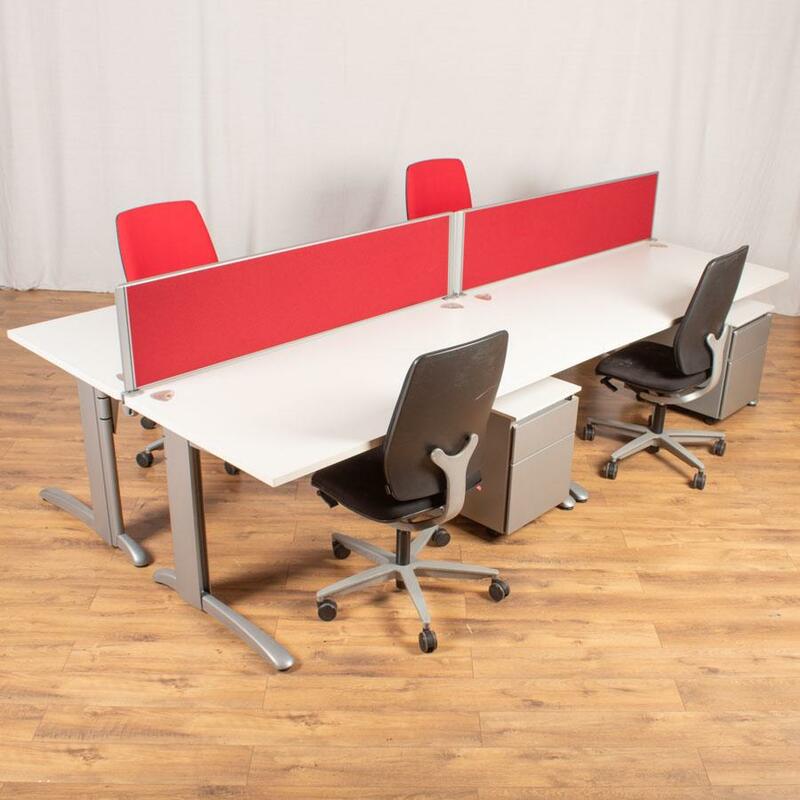 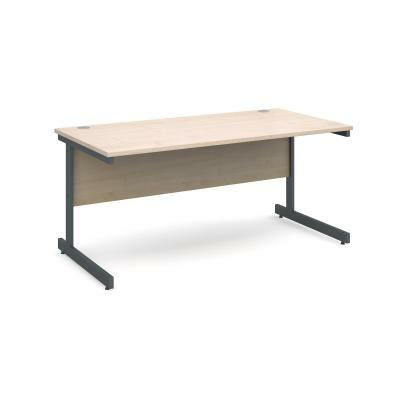 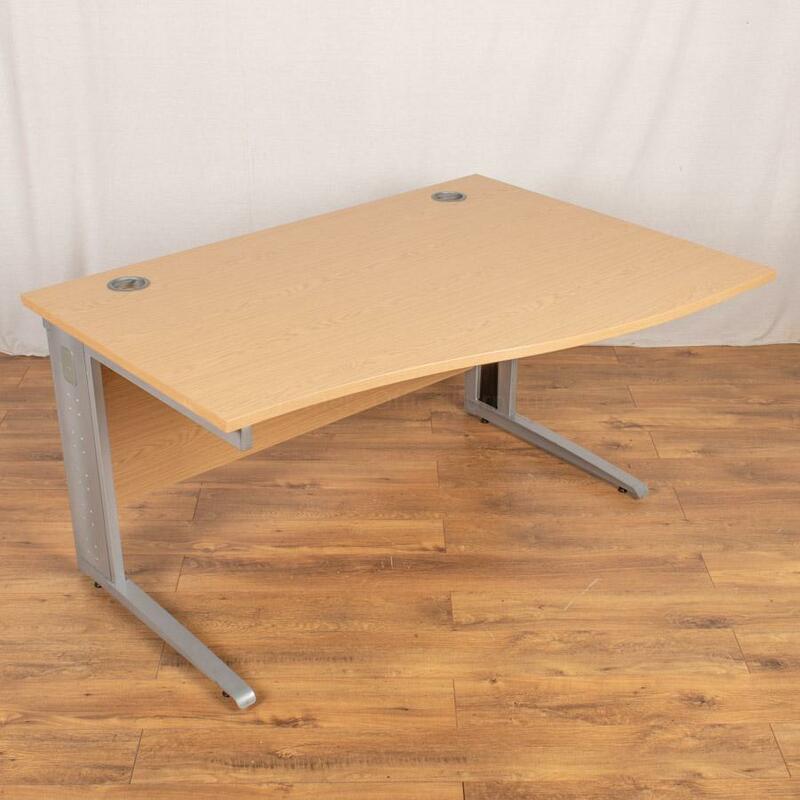 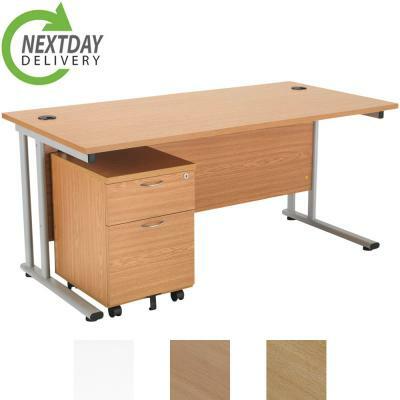 Very popular and versatile, if you are looking to fit as many staff as possible in your office then this is the type of desk you will be looking for. 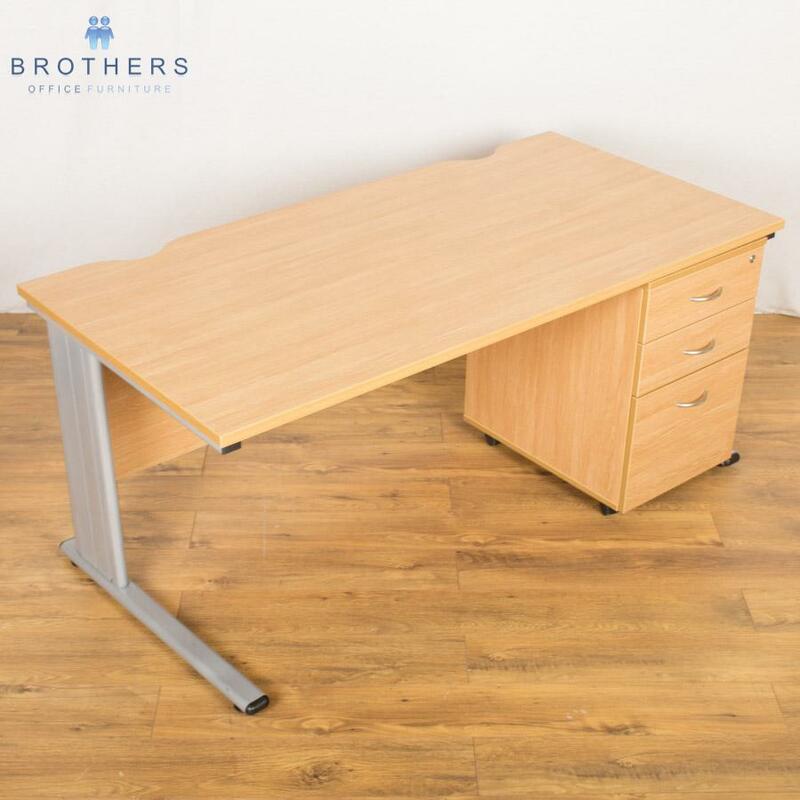 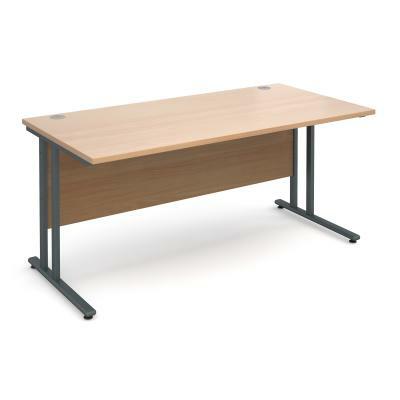 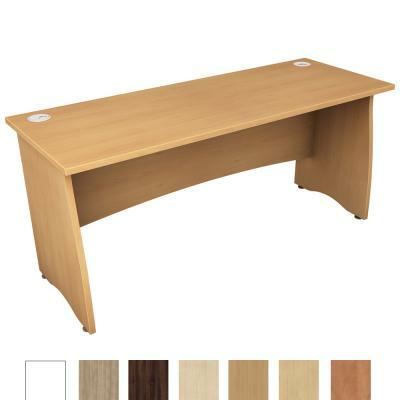 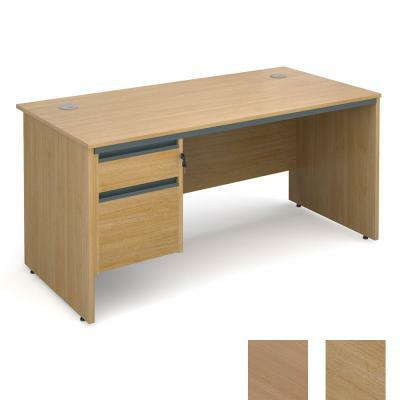 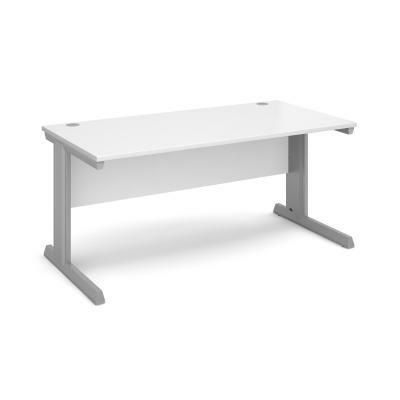 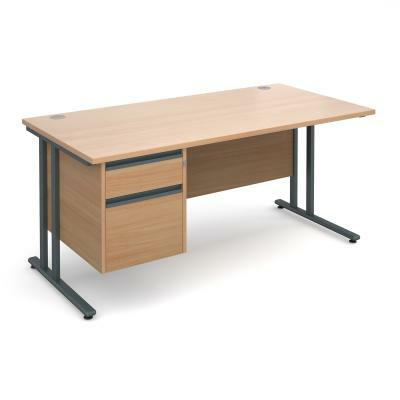 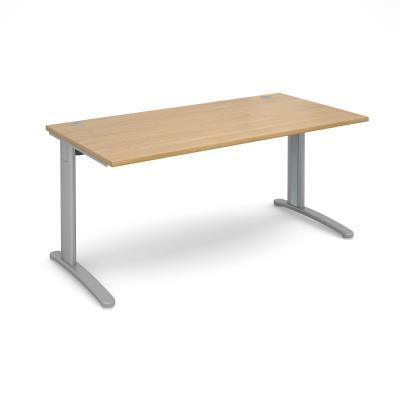 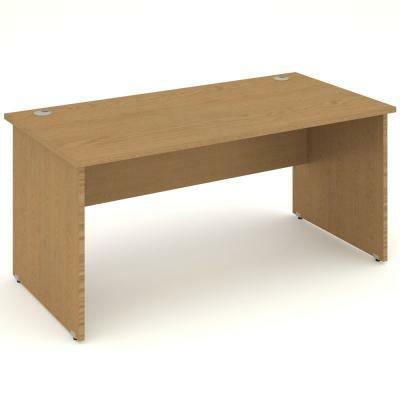 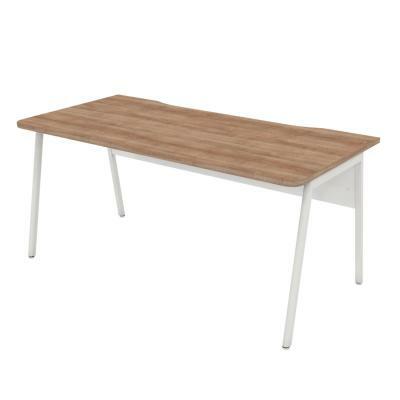 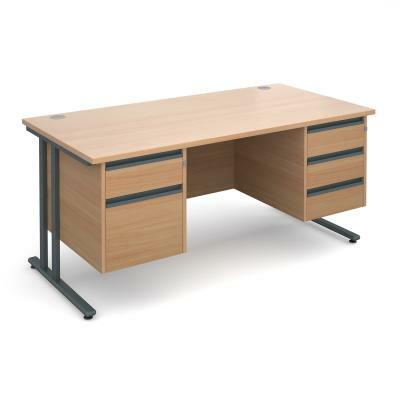 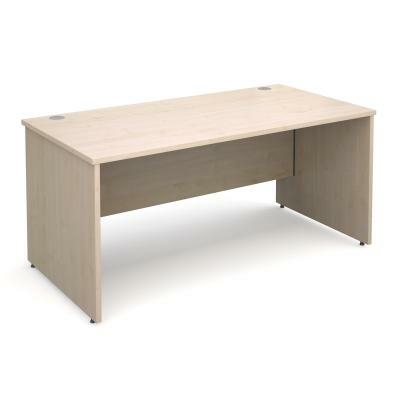 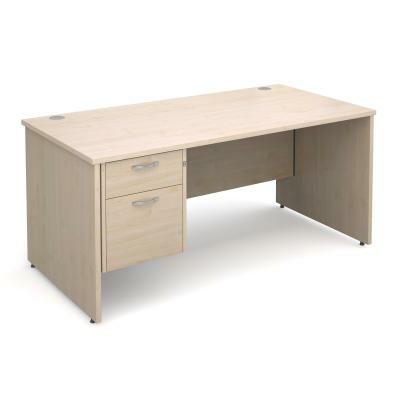 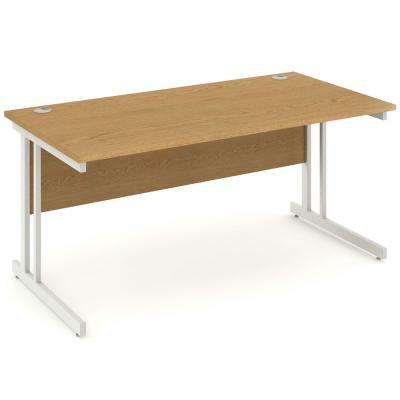 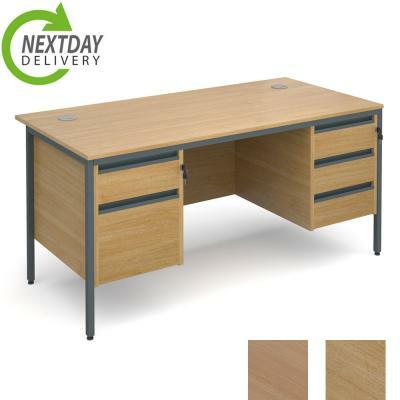 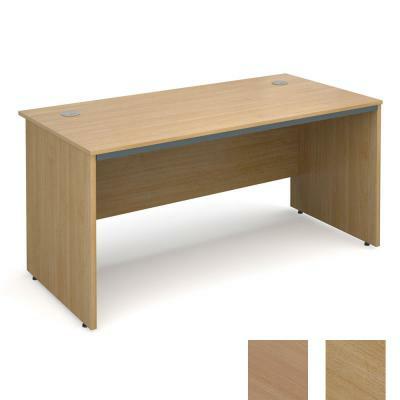 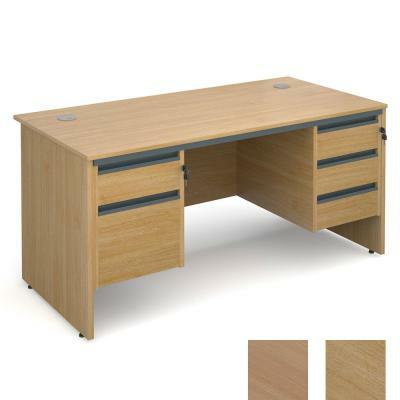 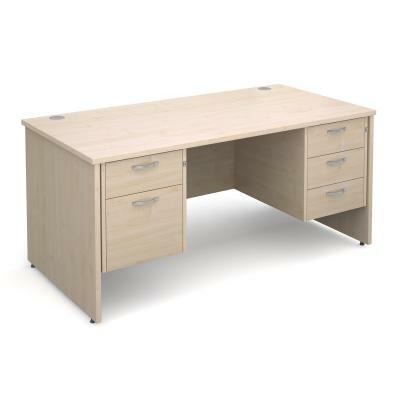 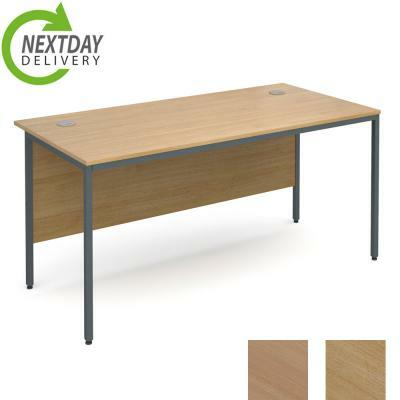 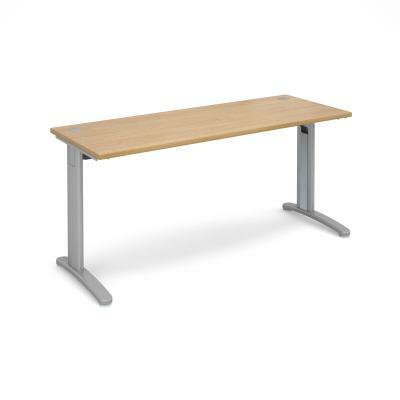 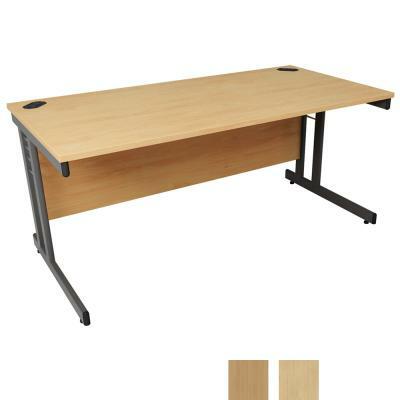 At Brothers Office Furniture we can 99% of the time supply any size Second Hand Straight Desk from stock. 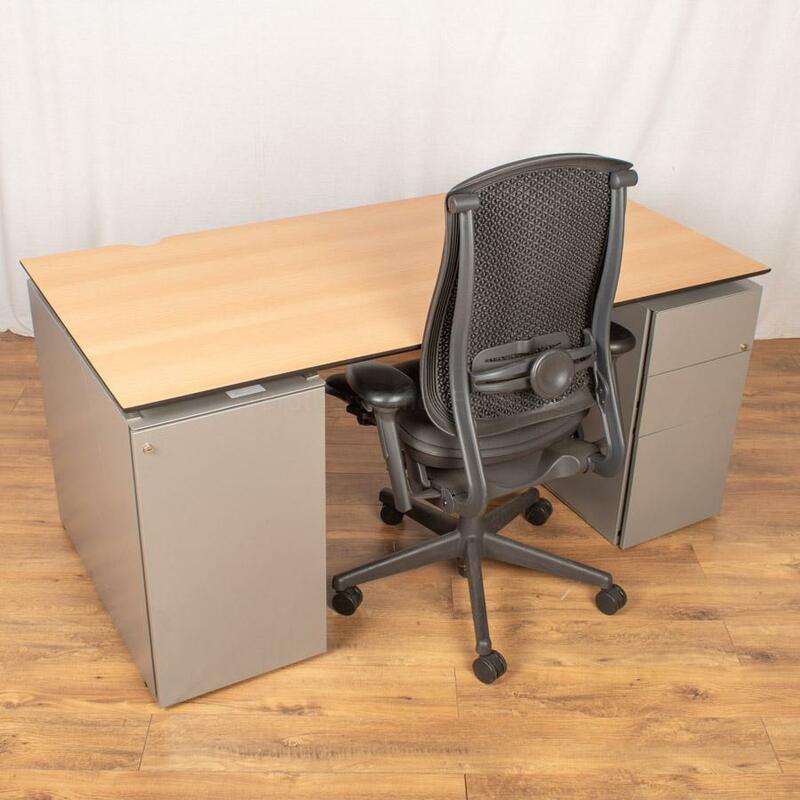 All of our Used Office Furniture comes with a 1 Year Warranty. 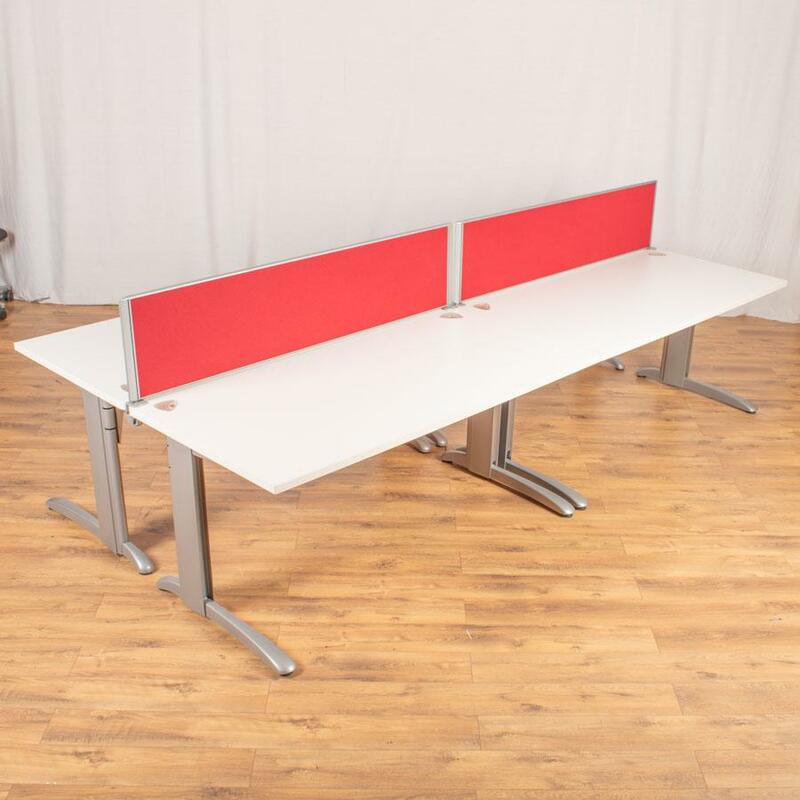 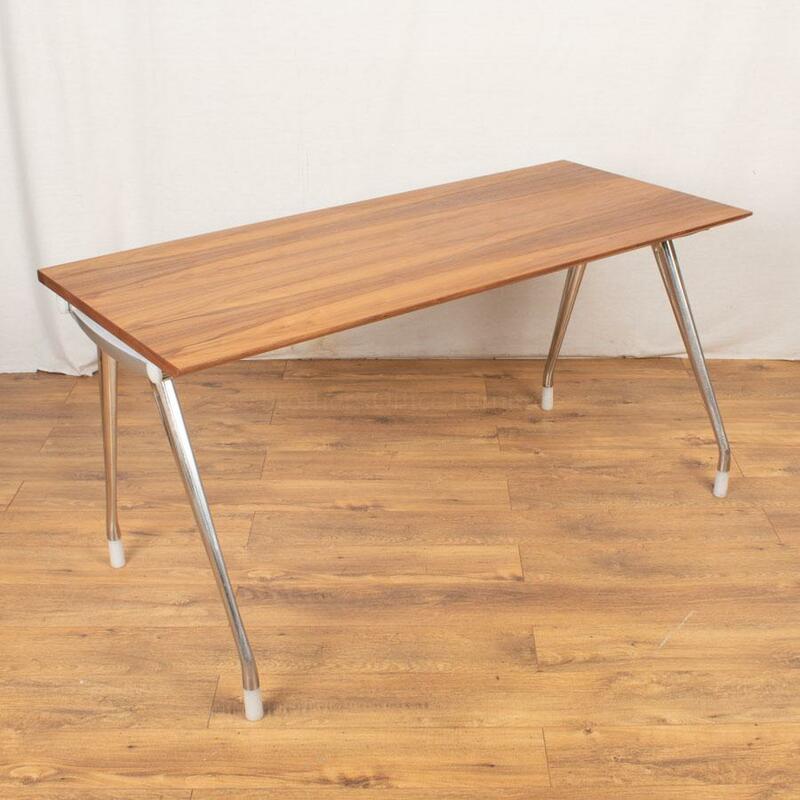 Why not also take a look at our Second Hand Bench Desks.